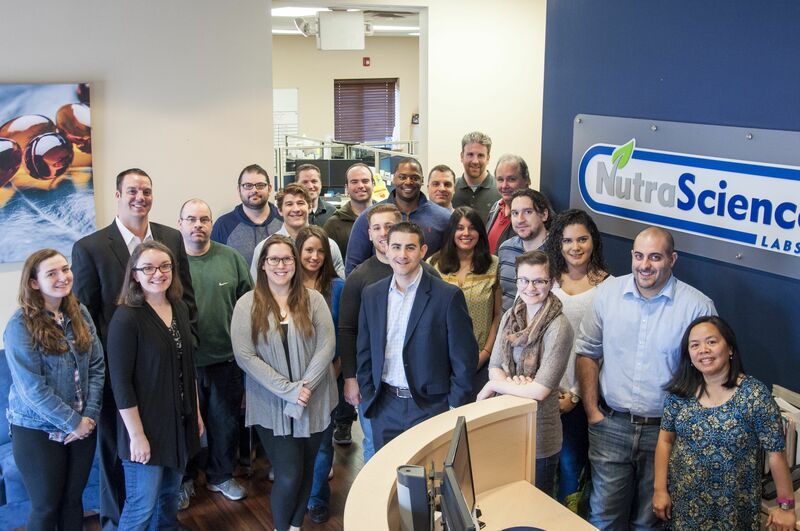 With over 50 years of industry experience, NutraScience Labs stands head and shoulders above other USA contract dietary supplement manufacturers. 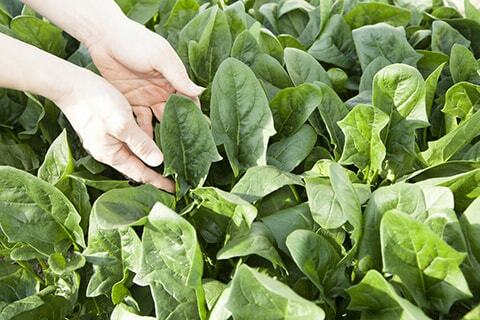 Scroll down to discover how we can supply you with time-tested solutions and award-winning services can help you bring a high-quality nutraceutical product to market on time, on budget and made to your exact specifications. What Differentiates Us From Other Dietary Supplement Manufacturers? 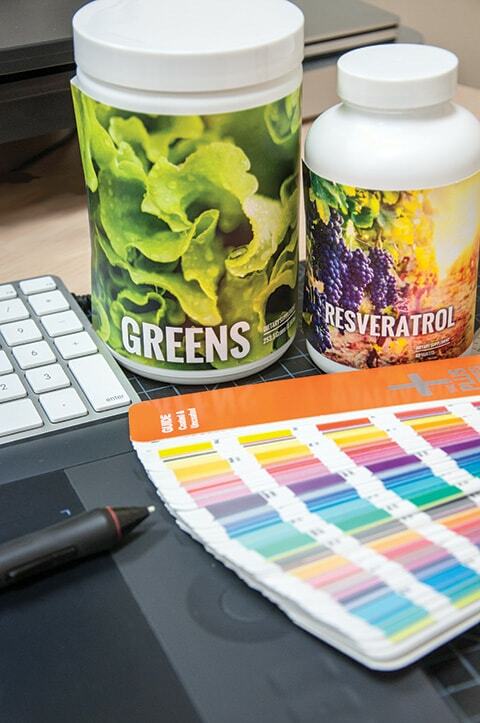 Delivering exceptional nutritional products, brand-building services, and support are just some of the ways that dietary supplement manufacturers can help their clients, but it takes an exceptional and experienced company to successfully deliver them as part of a turnkey solution. We guarantee you'll receive exceptional customer service from our team - starting with the moment you contact us. Your account will be managed by one of our knowledgeable Production Specialists, who will ensure that all of your questions are answered and that the finished product you receive meets your exact expectations. Each team member goes through an intensive training process and possesses extensive industry knowledge and work experience. As your supplement manufacturer, NutraScience Labs will not only provide you with expert production services, but we also offer award-winning label and packaging design and convenient order fulfillment services. This streamlined process yields industry-leading product turnaround times that enable you to go to market with your product line faster than your competitors. Take advantage of our robust inventory of quality raw materials to create a custom condition-specific dietary supplement designed to meet the needs of your customers. All of our supplement production services are completed in state-of-the-art facilities that are cGMP Certified by NSF. 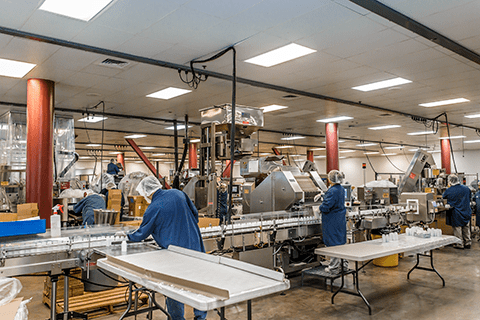 All of our nutritional manufacturing services are completed in facilities that are cGMP Certified by NSF and we conduct stringent quality control checks at every stage of the production process. 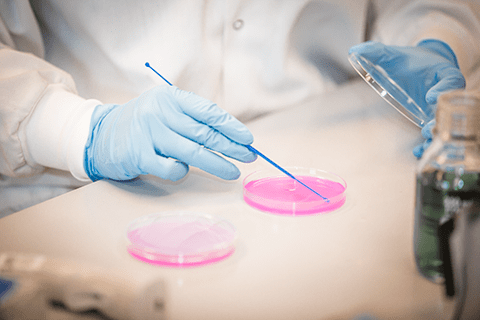 Our labs also continually monitor and control environmental factors in order to optimize the preservation, purity, and potency of active ingredients. We offer kosher certification, as well as gluten-free, vegetarian, and allergen testing services upon request. 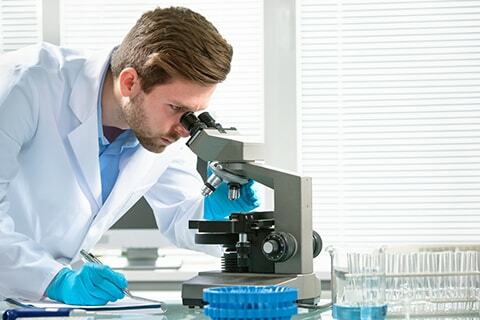 Whether you're entering the industry for the first time, need a new supplement manufacturer or are thinking about adding a new product to your line, NutraScience Labs can meet all of your needs. Take the first step now to see how we can assist you! Start the supplement manufacturing process by requesting your custom price quote.